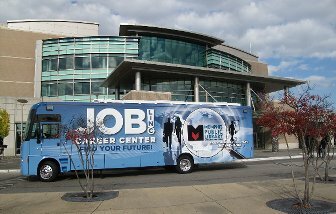 The JobLINC Mobile Career Center & Technology Lab is Back on the Road! Visit https://mplicjob.wordpress.com/schedule/ to see sites. The Memphis Business Journal reported on Tuesday, November 29, 2016, that Cargill and its partner, Calysta Inc., will open the gas fermentation facility on President’s Island. The facility is planning to hire for 75 permanent positions in 2018. See the full article here.